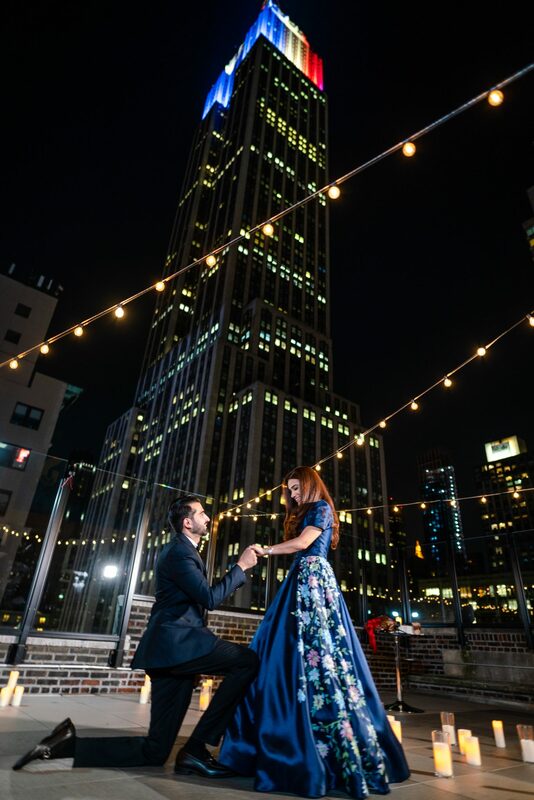 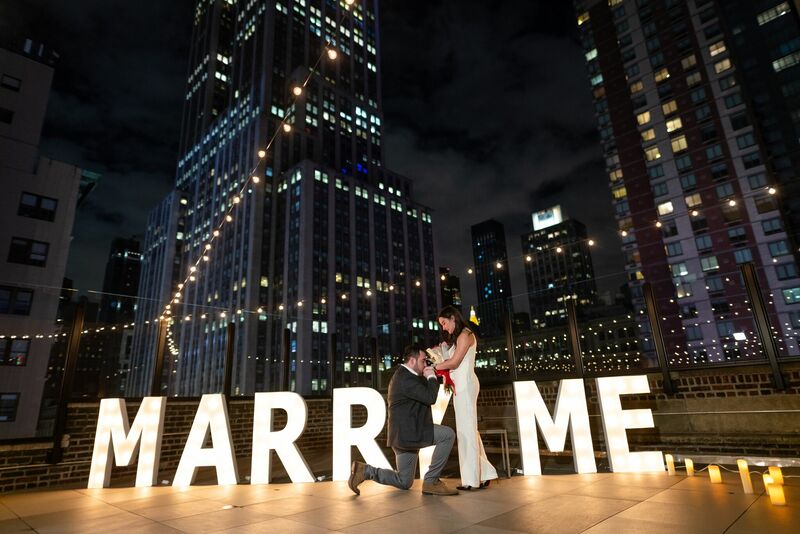 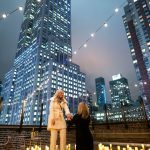 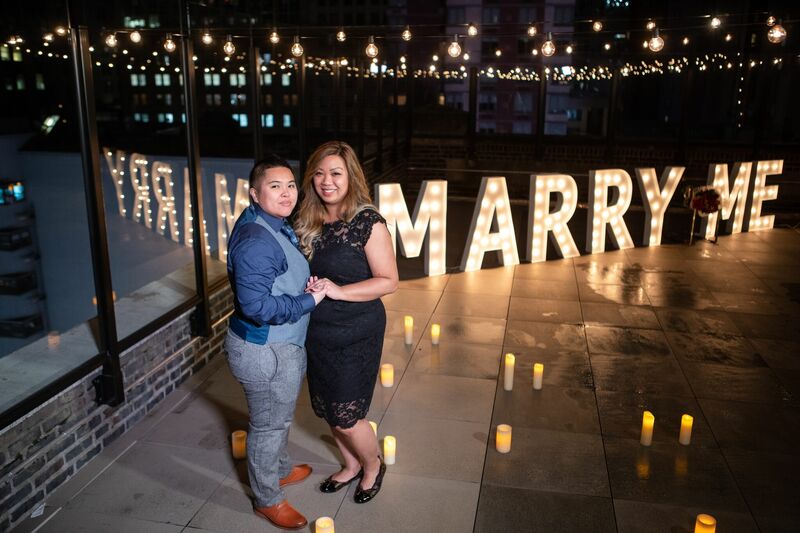 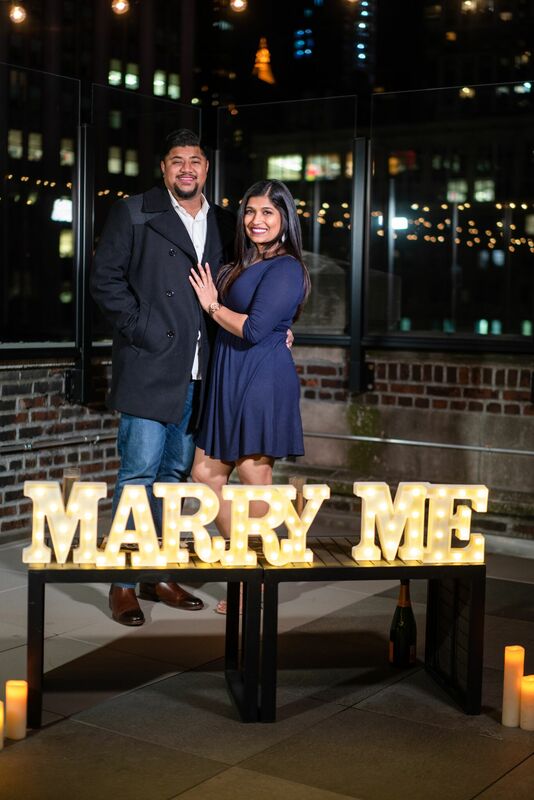 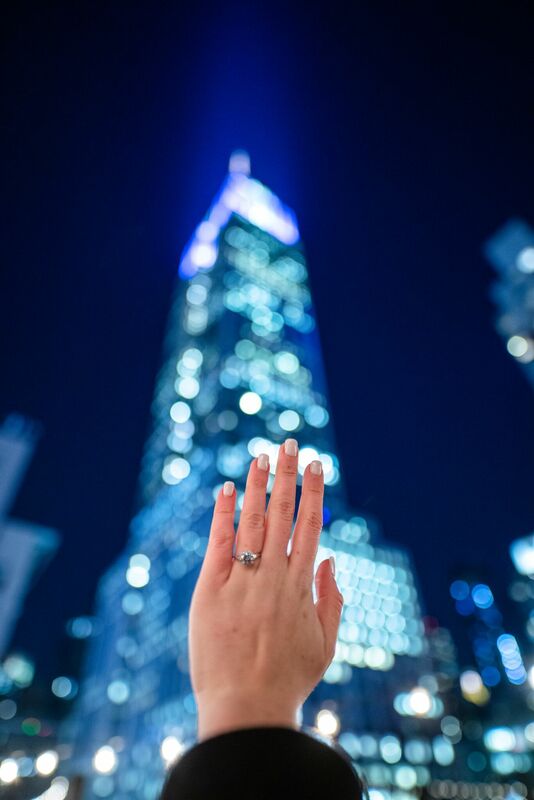 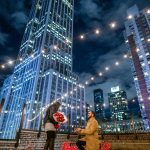 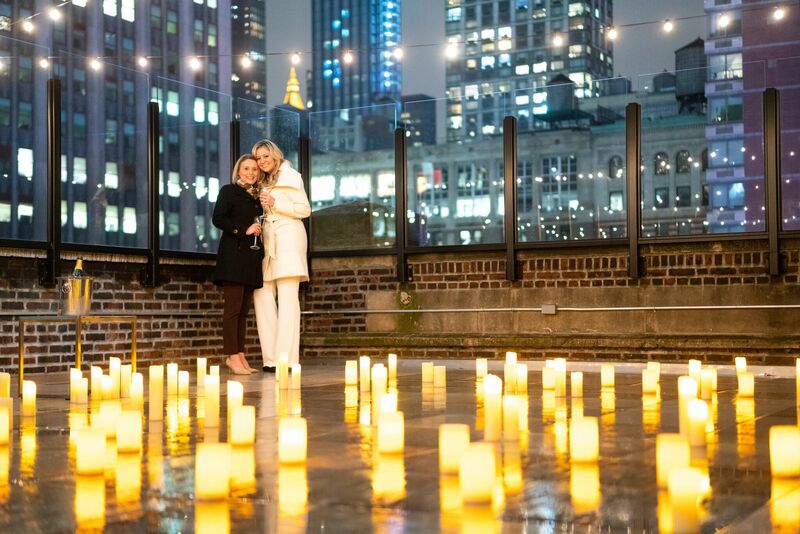 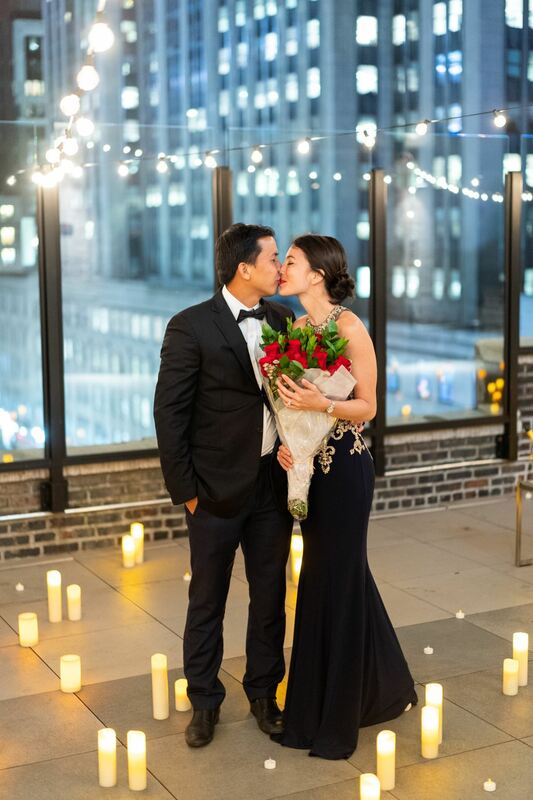 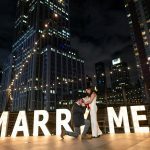 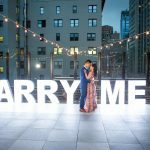 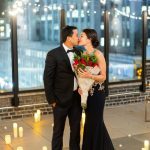 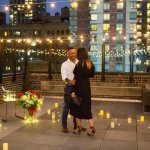 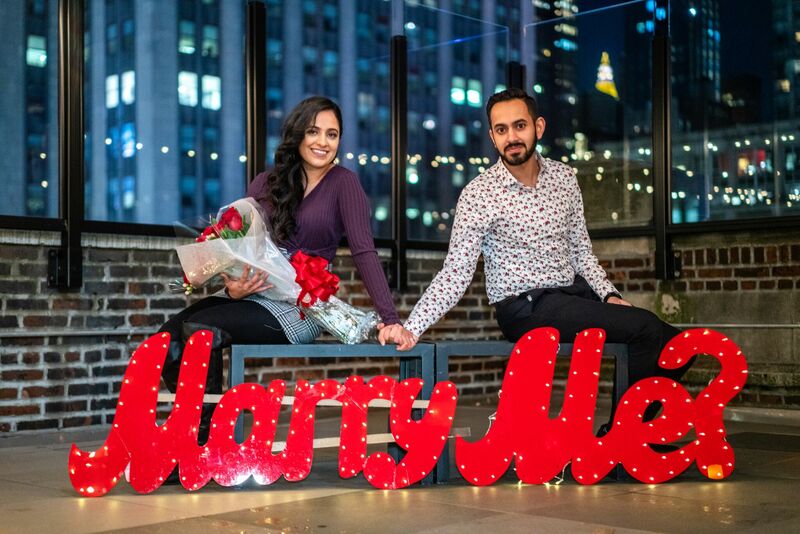 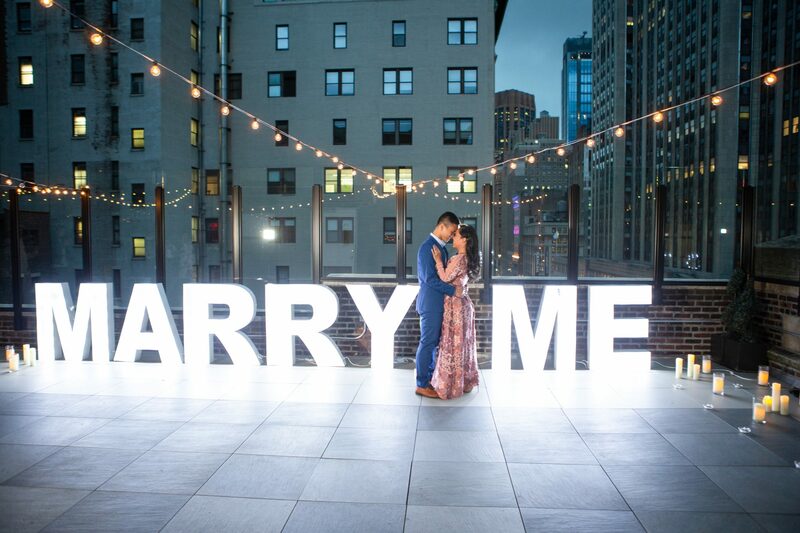 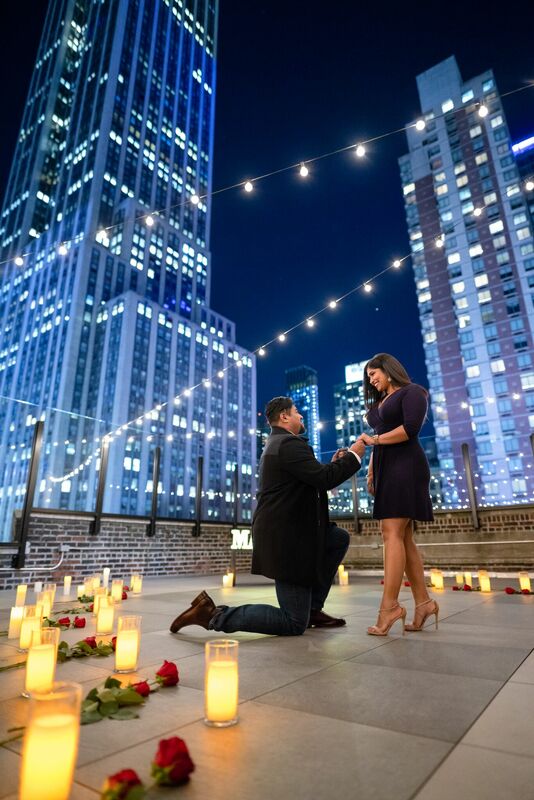 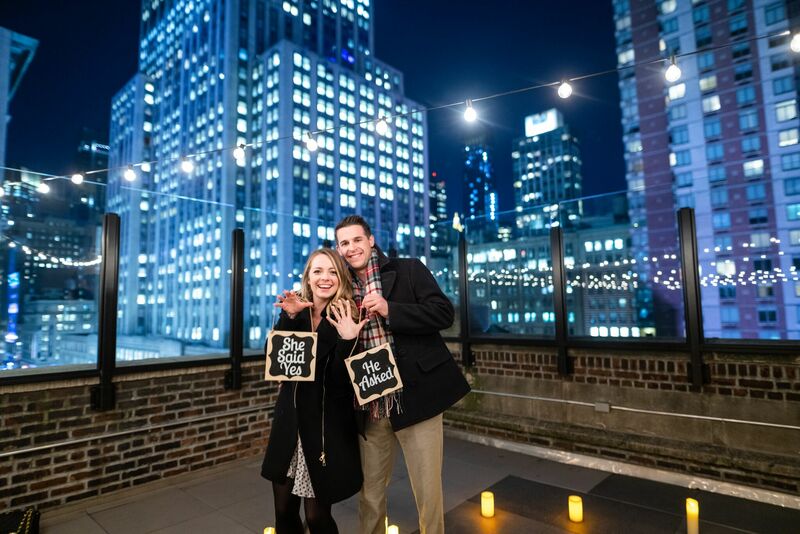 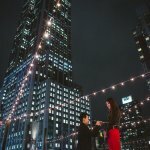 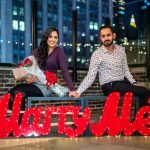 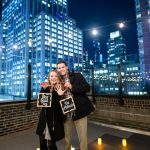 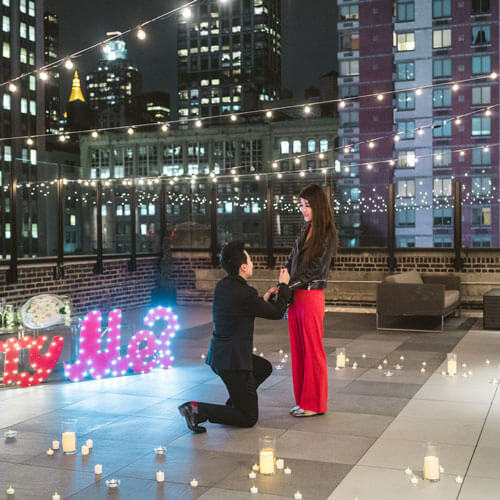 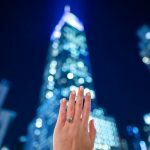 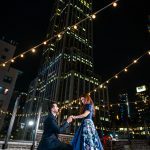 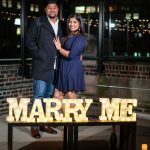 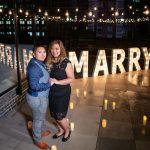 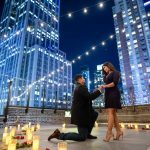 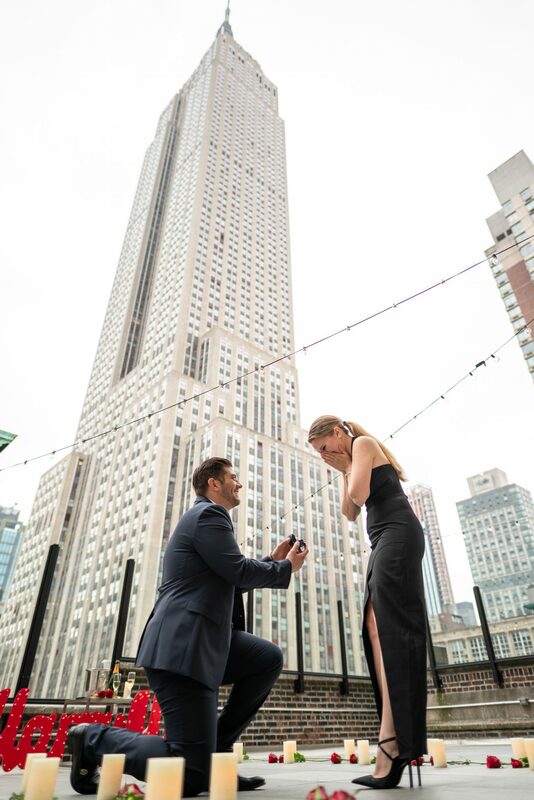 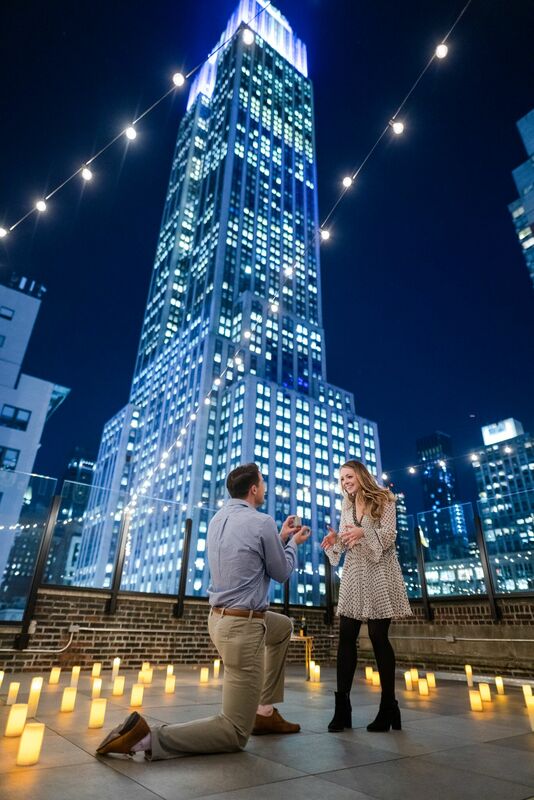 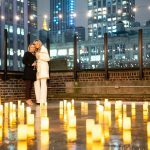 This rooftop is a perfect choice for classic proposal. 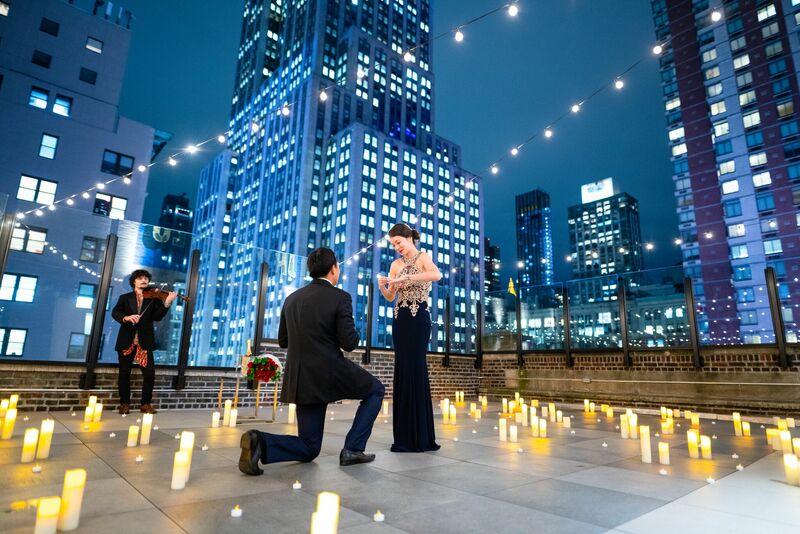 The terrace has lots of strings lights and great city view. 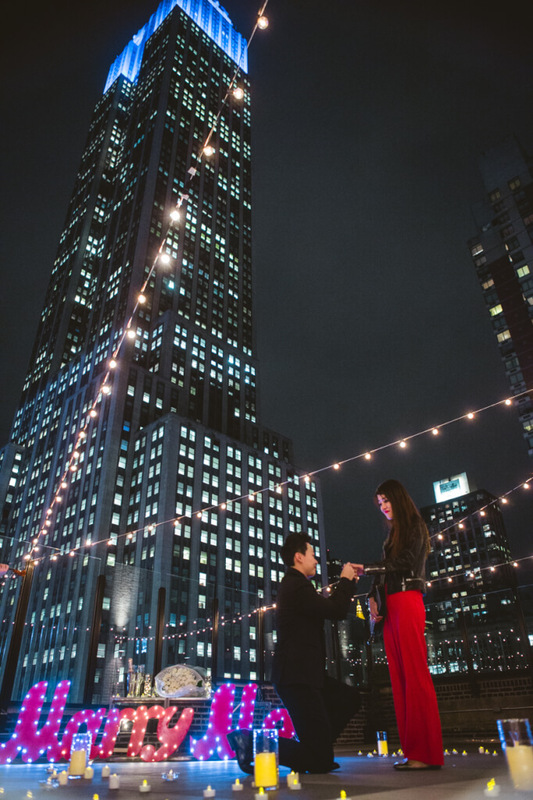 Flowers and champagne will make this night unforgettable. 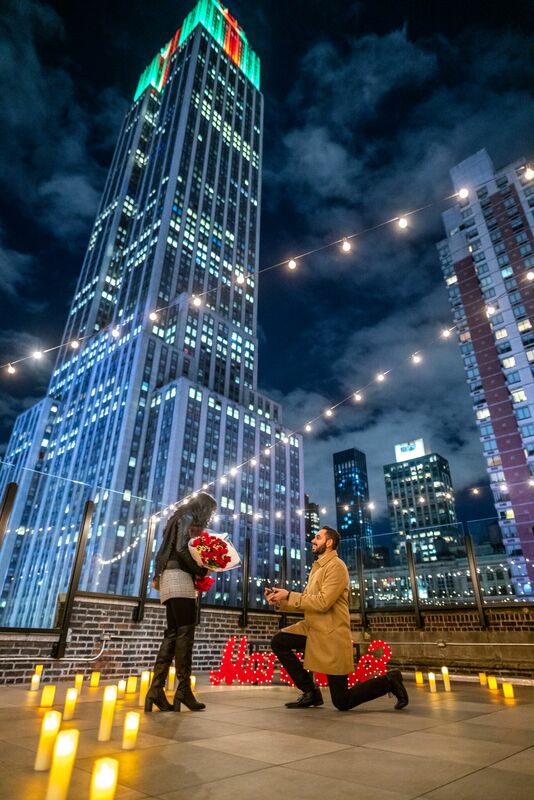 This rooftop is a perfect choice for classic proposal. 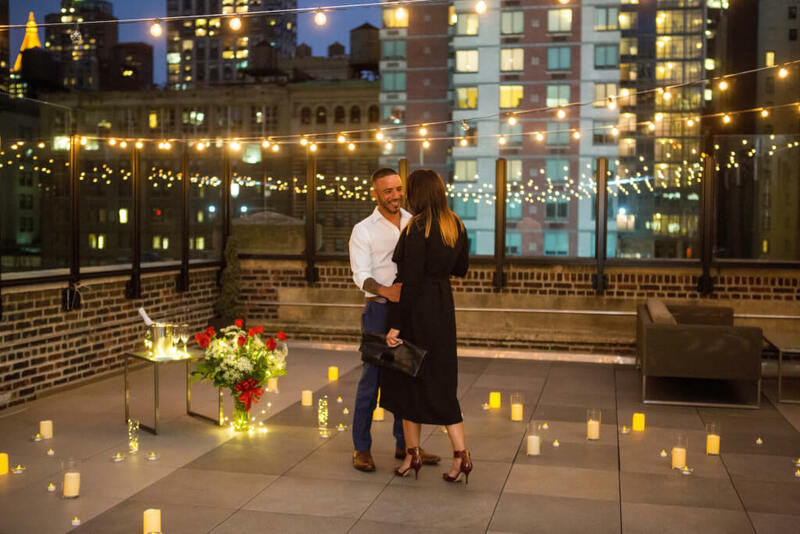 The terrace has lots of strings lights and great city view. 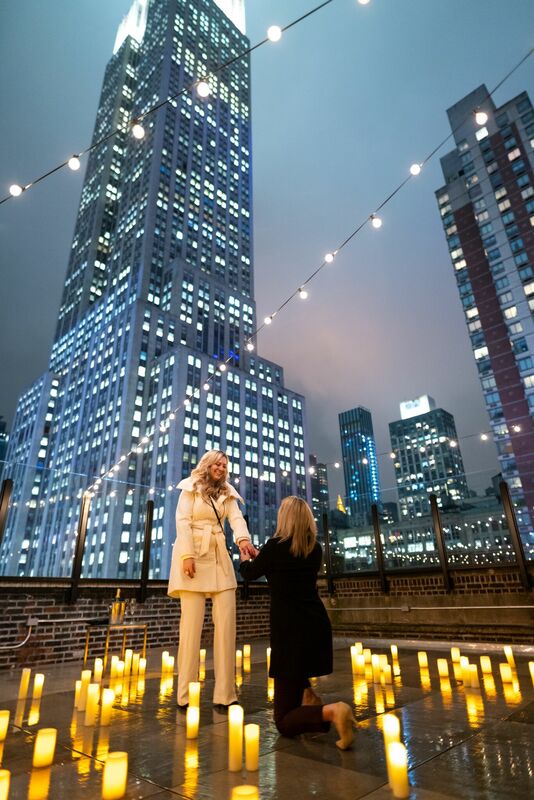 Empire State Building is right above you and you can enjoy its light at he fullest. 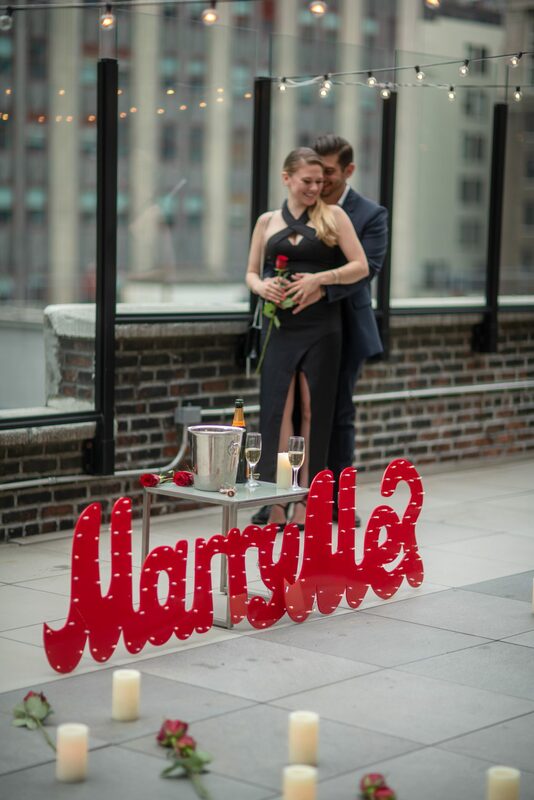 This place also has the speakers, so that you can come up with the special playlist for the night. 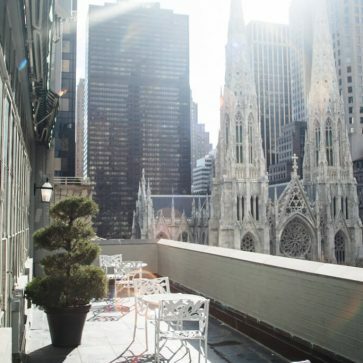 This rooftop conveniently located in the Midtown area, so that you dont need to travel far to get there.